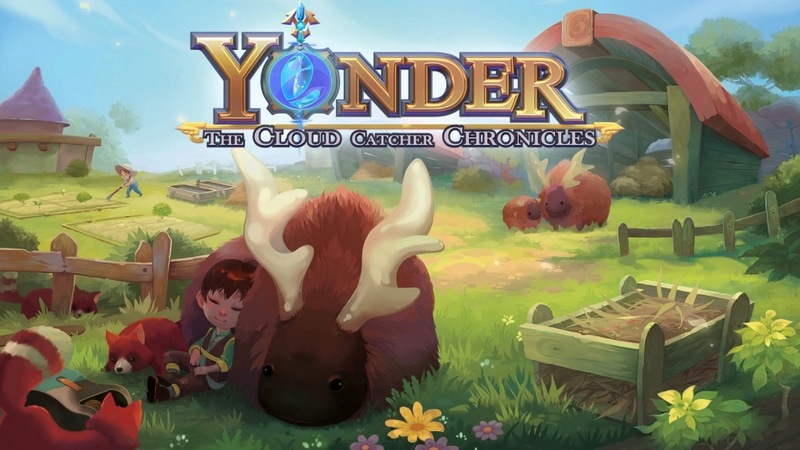 Recently, Prideful Sloth recently published an update for Yonder: The Cloud Catcher Chronicles. The game is now at version 1.0.2. We have the full patch notes below. A number of fixes have been implemented with the new update. Yonder: The Cloud Catcher Chronicles will be out on the Switch eShop tomorrow, with a physical version to follow next month. Check out some footage from the final release below. 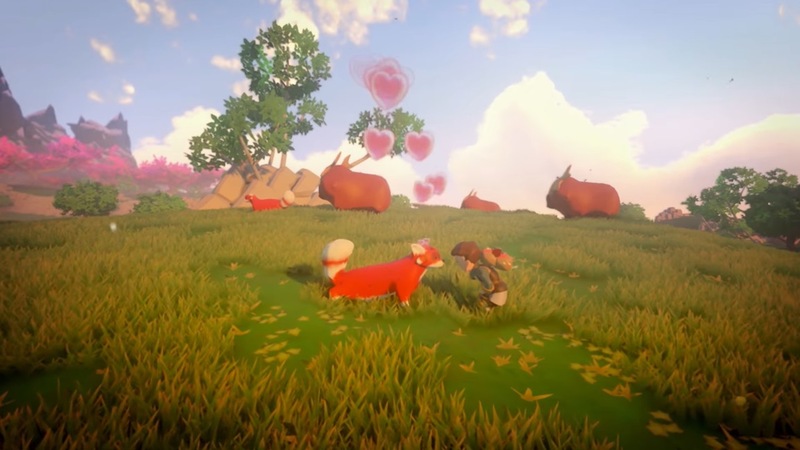 Prideful Sloth has lined up a release date for Yonder: The Cloud Catcher Chronicles on Switch. First out of the gate will be the digital version, which launches May 17. The physical version will follow physically on June 12 in North America and June 15 in Europe / Australia. Yonder: The Cloud Catcher Chronicles will cost $29.99 on the eShop. For the retail copy, you’ll need to fork over $39.99. We have more information about Yonder: The Cloud Catcher Chronicles below as well as a new trailer. 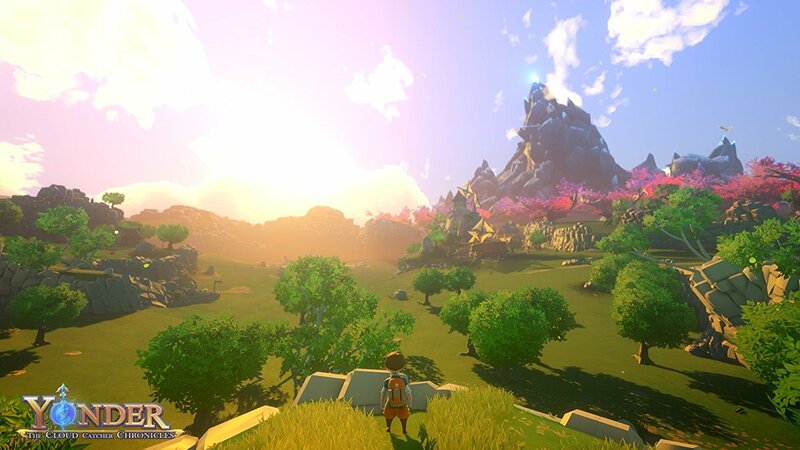 At PAX East 2018, the new Switch version of Yonder: The Cloud Catcher Chronicles is being shown off. Take a look at some footage from the playable demo below. Yonder: The Cloud Catcher Chronicles was previously leaked for Switch last month. Prideful Sloth made the news official today, confirming that the open world adventure game will be released on the system “soon”. 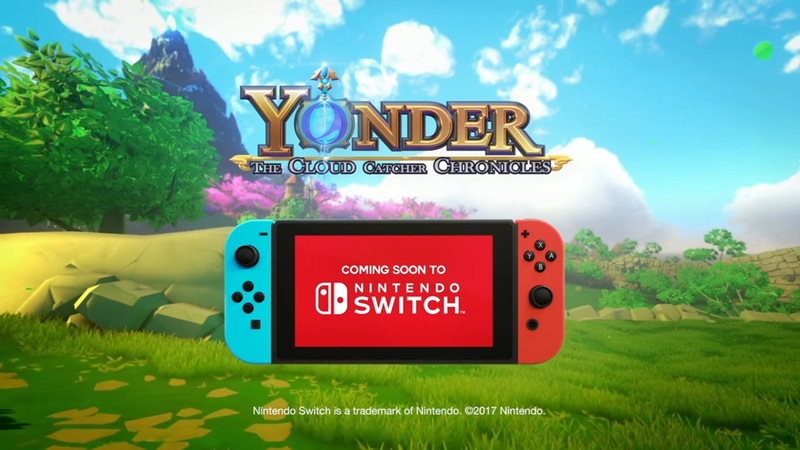 Yonder will have a new photo mode on Switch that allows players to share images of the world with friends. English, French, Italian, German, Spanish, Japanese, Russian, and Brazilian Portuguese will be supported.